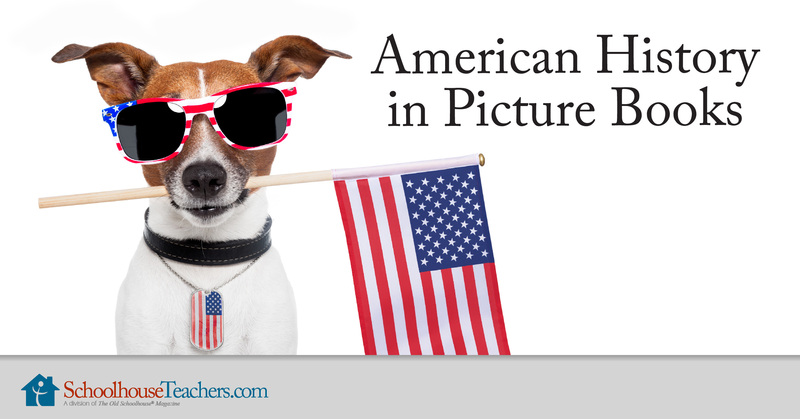 Getting Started with Our American History in Picture Books homeschool history course. American History in Picture Books is a series of history studies based on picture books. This homeschool history course is designed for young, struggling, or ESL readers. 17 American history units use picture books to walk elementary homeschool students through events from the discovery of America through the Civil Rights Movement. Note: The books suggested for each unit is listed below the theme. These books will need to be acquired from a library before starting this course. I started this study with four of my six boys the year after we brought our 16-year-old home from Ukraine. I wanted to introduce American History in a way that would be easier for him to understand, but it has also been a fun way to teach history to my other children, ages 11, 8, and 6. This book provides an overview of different groups and civilizations that came to America, but it is probably better for upper elementary and older. Some of the vocabulary is a little difficult for younger students. Also, it is written from a secular perspective, with references to carbon dating and events that occurred 20,000 to 30,000 years ago. We used chapters 1-4 and skimmed through some sections, reading a chapter each day. Why did the crew become restless and fearful? How would you feel in a similar situation? List the voyages of Columbus, including year and number of ships and sailors. Plot the first voyage of Columbus on a world map or globe. How did greed contribute to the trouble on Hispaniola? What Taino words do we use today? 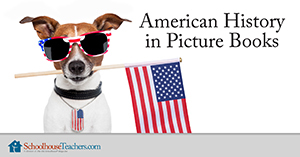 This is a fun American history homeschool history series that introduces American history to young or struggling readers and ESL learners. Areas of history include exploration, colonial times, Native Americans, the American Revolution, the Founding Fathers, the Civil War, World War 1, the 1920s and 1930s, World War II, and the Civil Rights Movement. 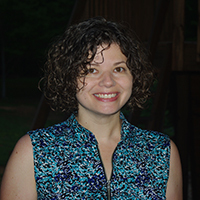 Would you like to tell others about this elementary American history homeschool course?